Special Thanks to Lisa Tetting (again!) 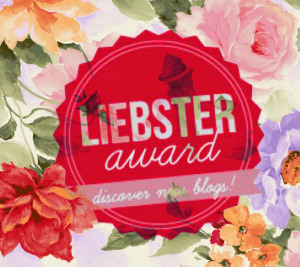 for nominating me for The Liebster Blog Award. This is now my 5th Award and I would like to take the time to first say that I accept the nomination. I am always excited to take advantage of the opportunity to reach as many people as I can. My hope is always that I can deliver someone with my words, to impart upon someone something of substance; something that they could use and expand on and to be a part of. While I do not strive to please everyone, I do hope that everyone who has found interest in this blog has been enjoying themselves so far. If not, well…now is not the time to be negative lol. My favorite color is brown and anything else earth tone in nature, green, beige, orange, tan. Well I’ve had a couple blogs in the past because I’ve always enjoyed sharing my poetry. 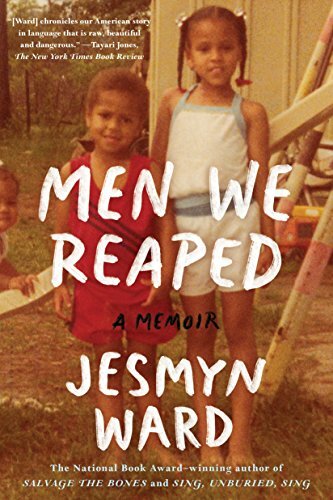 But this blog was initially started because I had recently published a book and I thought starting another blog would be a great way to engage people with my writing. I also thought it would be a great way to measure the continual improvement of the skill. 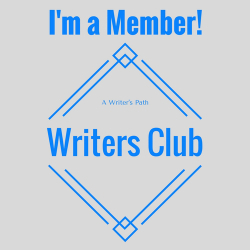 To have people to comment and to share their thoughts with me, their perspectives, and to engage in challenges and blog awards is for me such an excellent way to gauge where my writing is going and the kind of messages that truly speaks to the people. 3. What is your favorite place to write? My favorite place to write is at my kitchen table in the dining room at home next to the window. 4. Name your favorite person in the world and why? Great question. My favorite person in the world is my husband. The reason I say my husband and not my mother or other close relatives is not to downplay their most excellent influence. I choose my husband because of the close bond that I have with him. He is a man filled with much understanding, much compassion, and much faith. I cannot say for sure if I would have been where I am had I not had him standing here to share in the trials that got me here. He is the other part of my strength. 5. Do you have a pet and if so what? I do not have a pet but I am currently nagging my husband for a German Shepherd. We used to have a Rottweiler (Hubby’s Fav) but I fell in love with Shepherds because of my neighbor at the workplace. She works in a pool and spa place next door to our community center and recently acquired a puppy I have literally watched grow before my eyes. Extremely adorable, no joke. Funny I was just thinking about this. I love Terry McMillan and Toni Morrison’s books because they are such visual writers. I love the use of the poetic language and symbolism usually incorporated into their novels. 7. Who is your favorite singer? My favorite singer is…I’m not sure that I have a favorite exactly. My taste in music kinda wanders over a large range of folks, some of which whose names I don’t know off hand but whose music I love. But I do enjoy some Stephanie Mills, some Whitney Houston, lil bit of Stevie Wonder, Anthony Hamilton, Toni Braxton, Sade, Bob Marley. 8. What is your favorite ice cream flavor? 9. If you could be anything in the world what would you be? If I could be anything in the world I would probably be a butterfly if given the chance to turn into anything any second. A butterfly so that I can travel the world quickly and deliver words to as many people as is possible in my lifetime. I would just say a bird but if I’m a butterfly I can be beautiful too, yesss. 10. What is your super power? My Super-Power is probably Endurance. I’ve been through a lot in the short time that I have lived but I have not lost hope of everything good. 11. Where is your favorite place to vacation? Jamaica. Though I’ve only been there once I had an amazing time and my husband and I are dying to go again. 2. What is your favorite city to visit? 3. If there is one post you think best defines your blog, which is it? Post the link too! 5. 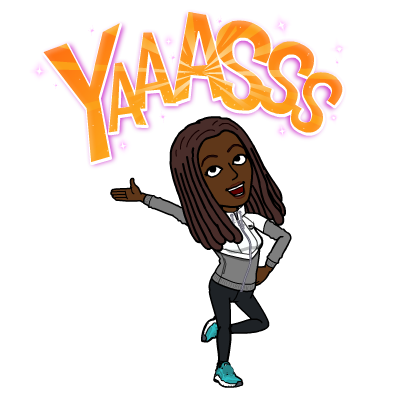 If there is one thing you’ve learned about blogging that has helped your writing or career, what is it? 6. Other than Writing/Blogging, how best do you like to spend your time? 7. How would you define happiness? 9. What is the one thing that keeps you motivated? 10. What’s your favorite movie and why? Wow, this post is way longer than I expected lol.